learning, the ability to focus and a sense of self responsibility and community. 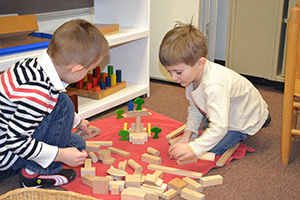 each child is encouraged to be curious, learn and discover. 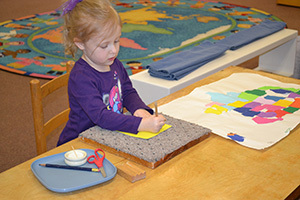 Learn more about Maria Montessori and The Montessori Method of education.